Hemp seeds are highly nutirious and known as a superfood beacuse of this high nutritional value. They are high in healthy fats Omega 3 and 6 with a good balance between the two. They are also very high in plant based protein, they conatin all 9 essentail amino acids, vitamins and minerals. They are know to aid inflammation as well as nourish your body. 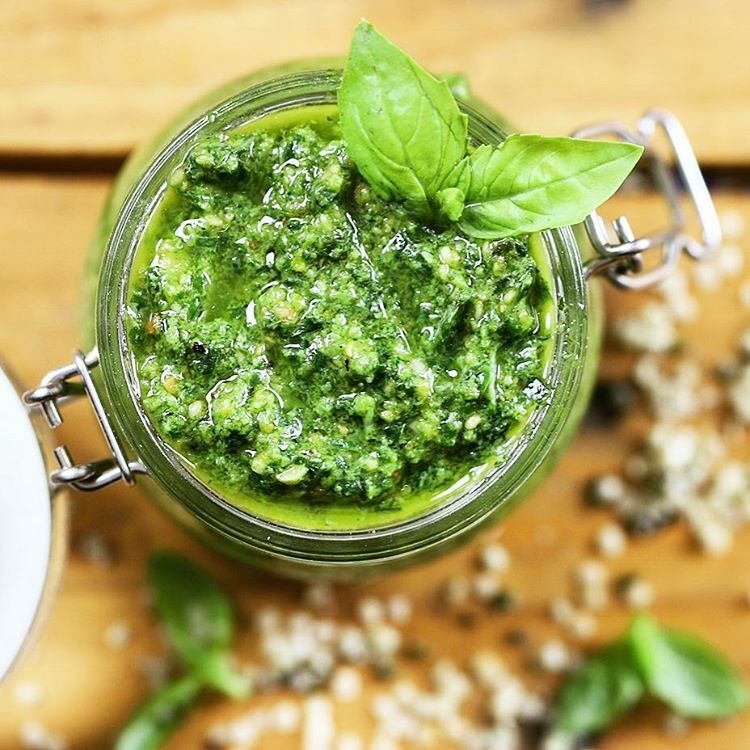 You can serve this delicious pesto with your favourite pasta, as a dip, with eggs on toast, with chicken or anything you like. Start by preheating oven to 180C, spread your hemp seeds on a lined baking tray and place in oven for approx 5 mins until golden. Set aside and allow to cool. Place in food processor all ingredients and blend to desired consistency.